Amazing deals on kettles from just £13 at Dalbeattie Appliance Centre! 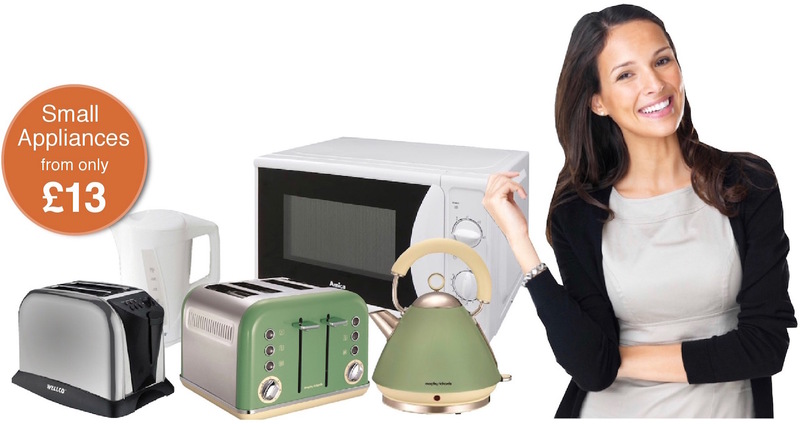 Dalbeattie Appliance Centre is the Stewartry’s leading independent appliance and electrical store, offering a wide range of small appliances such as kettles, toasters, microwave ovens, slow cookers, irons, food mixers and much more from leading brands including Russell Hobbs, Morphy Richards and Wellco. With prices starting from as little as £13.00 for a kettle, why shop anywhere else?